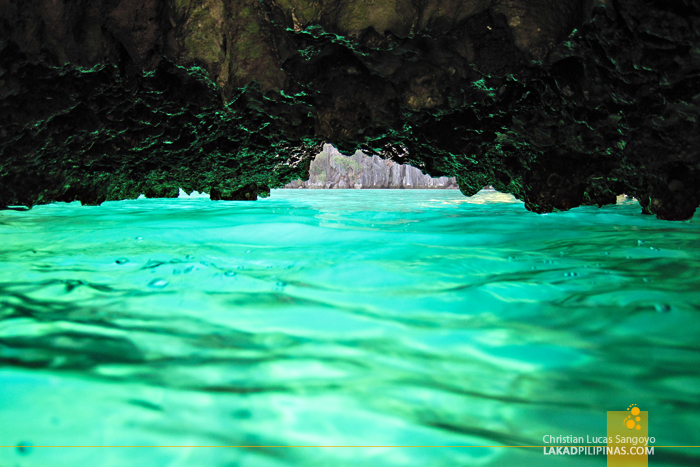 Coron’s aquamarine water looked like a parking lot. Boats, loads of them were all over the famed gap leading to Twin Lagoon’s entrance. Tourists were splashing about, making their way to the hole, orange life vests snuggled tightly about their writhing bodies. 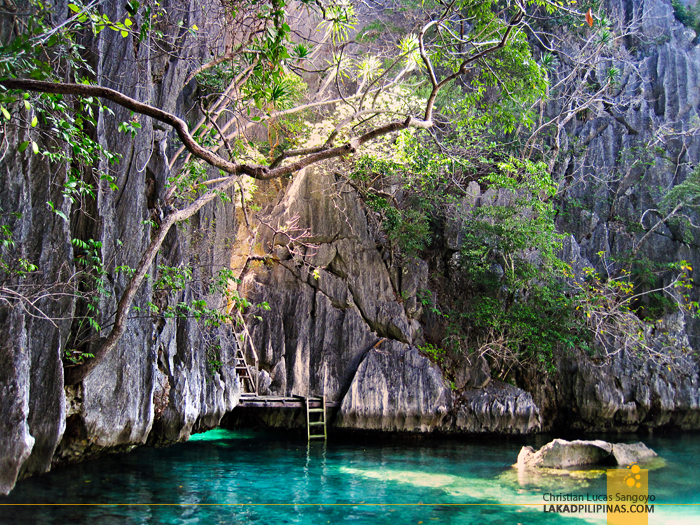 This wasn’t how I experienced Coron’s Twin Lagoon some years back. Back then, we have the whole place to ourselves. It looked serene, it looked magical. But the crowd won’t stop me from crossing that crack below those limestone karsts once more. Oh no they really won’t. Quickly grabbing my snorkel and mask, I jumped into the water as soon as our boatman gave the go ahead. 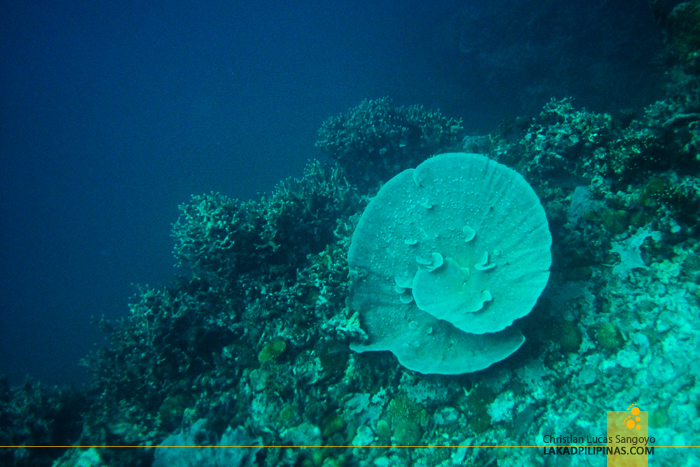 The water was murky blue, shadows of corals flit across my goggles as I swam back to the surface. Like an early morning LRT ride to work, I queued with the rest of the tourists, waiting for my turn to navigate the gap to the Twin Lagoon. After some minutes of treading, it was finally my turn. The tide was high and to pass through the rocks, I have to dive. I held my breath, dove down and emerged not at the other side, but halfway through. I swam along the surface the rest of the way. After numerous scratches and cuts, I was finally inside the second lagoon. I remember the first time I passed through that gap. The place seemed so mysterious back then; butterflies flew nervously in my stomach making me want to go right back out again. It looked the same as before though, only now with more tourists swimming across its waters, it looked as ordinary as Coron can ever be. 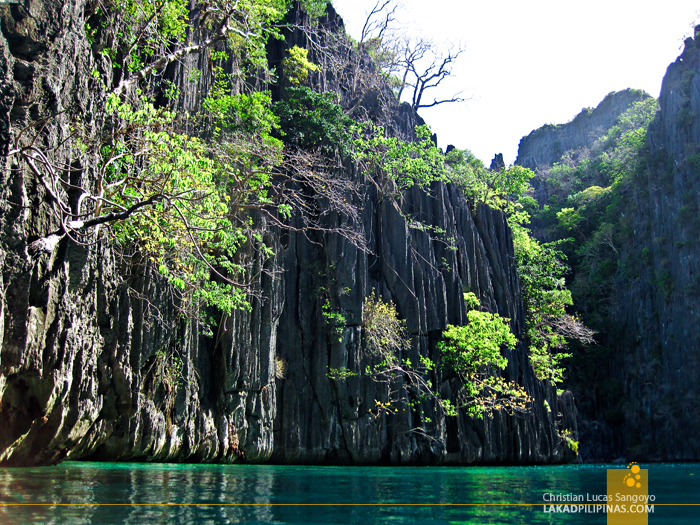 Which is still not a bad thing; Coron is never ordinary. Docking for the second time, we hopped across the calm waters of the cove and into the landing of Kayangan Lake. 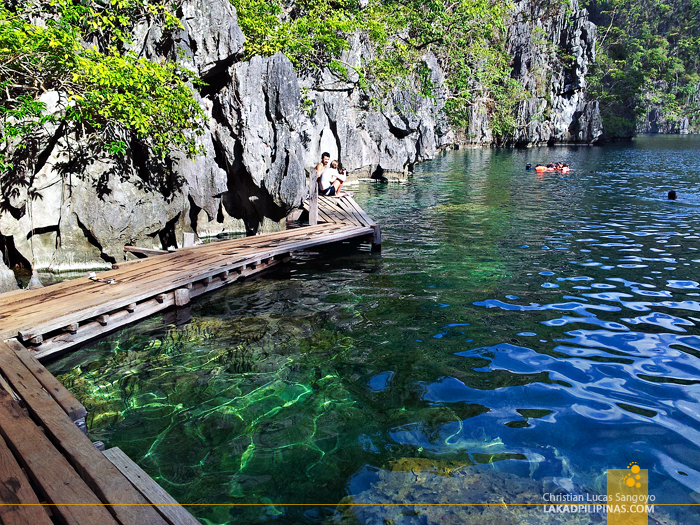 This is arguably the most popular site in Coron Island. While most in our group was excited about the place, not a few were a bit intimidated by the climb before the lake. The place has seen some changes. Gone were the rough natural stone stairways, replaced by concrete steps. A few saw this as an improvement; personally, I liked the old roughhewn steps more. 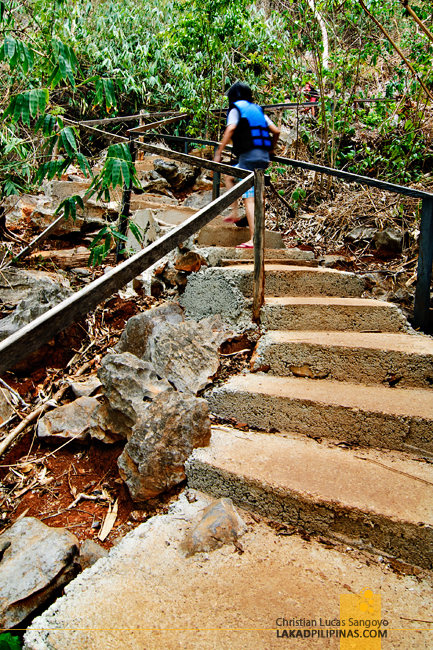 Development of the trail stops midway to Kayangan Lake; and after which, the old, more natural stairway persisted. I told myself I wouldn’t swim anymore since I would rather take photos—something I wasn’t really able to do much during my previous visits. But my resolution failed me, the lake is irresistible. 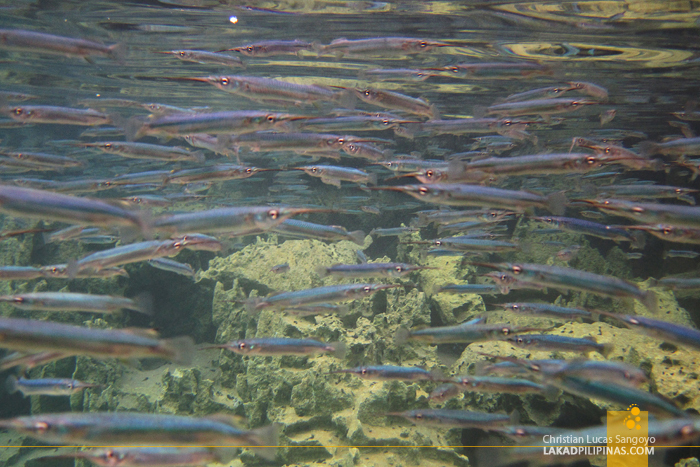 Lowering myself at the cleanest freshwater lake in the country, I mingled with the hundreds of tiny needlefishes swimming just below the surface. The water is as translucent as I remembered it to be; the underwater rock formations as clear as if it were above water. 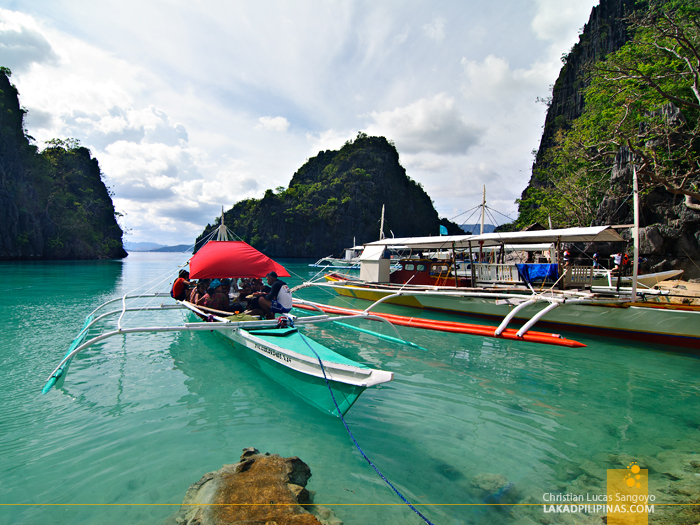 An island hopping tour of Coron usually consists of visiting the underwater paradise of Siete Pecados, swimming through the gap at the Twin Lagoon, having a picnic lunch at Banol Beach, diving a Japanese shipwreck and swimming across Kayangan and Barracuda Lake. 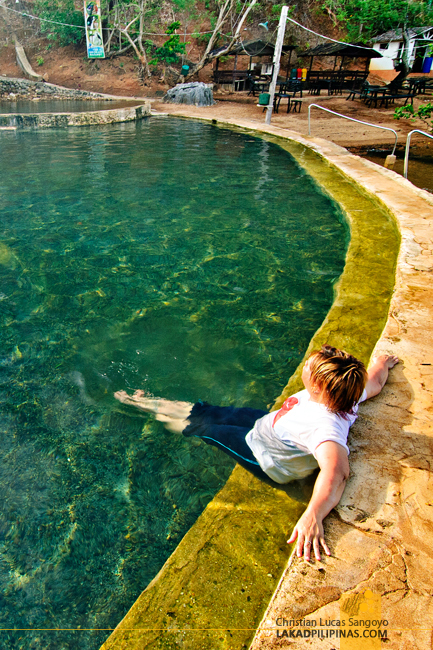 But due to time constraints, we were only able to visit two of the six locations, compensating instead by dropping in at the Maquinit Hot Springs before going back to town. But really, who am I to complain? 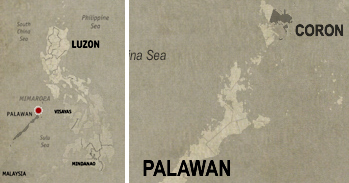 Two of six isn’t such a bad way to reacquaint myself with Coron Island. sana makabalik ako dto. the last time i went here my bagyo. sayang sayang. What is the camera you used underwater? I really liked your photos. Awesome indeed.